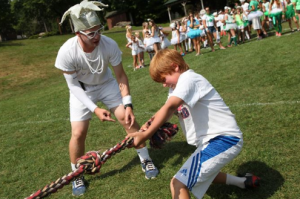 It seems hard to believe that camp ended a month ago. Unfortunately, early morning school buses have replaced reveille and line up. What we would do for a day at 18405 right now! Instead we spend our time remembering the sounds of boys’ & girls’ campus, the smell of camp cookies coming from the kitchen and the feelings of excitement that we experienced during our 51 days together. 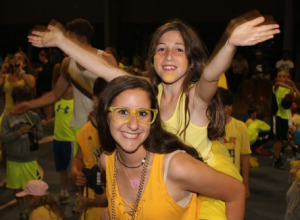 As we sit and reflect on the past summer, we can’t help but smile at all the great times we had as a camp family. We are sure you have spent the last 30 days telling everyone about the crazy moments with your friends, the special events, the trips, the championship sports teams, the incredible drama produc tions. How ridiculous was it when your counselors got hypnotized or how gross (and funny at the same time) it was to be covered in chocolate syrup with whipped cream on your head for an entire afternoon of Messy Tuesday. Have you taught your younger sibling and parents some Nancy Tucker songs like the one about One Meatball and No Spaghetti, Jellyfish or the hysterical Shower Cap Song? 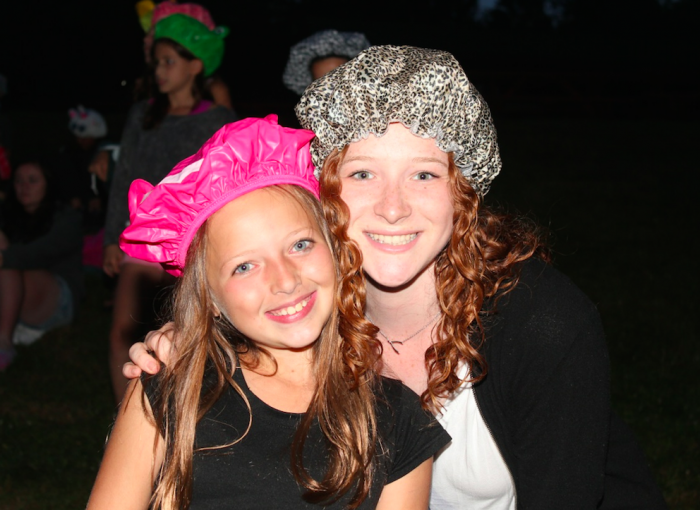 The best memories at camp were often the moments you had during rest hour, free play and late nights with your friends. Those personal memories are something we all cherish all winter long. So as we look back to what was another great summer, we are happy to share with you the highlights of Olympics. Those five days of non-stop fun, competition and cheer sessions culminated with what was one of the best Olympic Sing nights ever. It was there that the white team of Slovakia was named the ultimate victor. As you start to get into the swing of the academic year, we hope that you, like us, are able to reflect upon what an incredible summer it was and eagerly look forward to 2015. Before we know it we will have our December events. Please stay in touch and send us reunion photos and TEC sightings that you may have. Only 44 more Fridays to go…..
2014 Olympics from Trail’s End Camp on Vimeo. 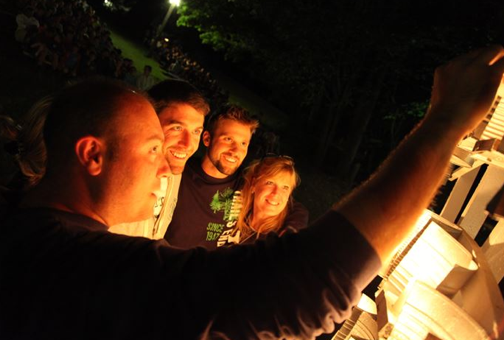 This entry was posted in Camper, News, Reunions, Staff and tagged #tecwinterreunions, 18405, 2014, Alumni, Camp, Camp Family, Camper, Friends, Home, Missing 18405, Olympics, Opening Campfire, Reunions, Summer 2015, Summer Home, Sunshine, TEC, Trail's End Camp on September 18, 2014 by Sara Fetterhoff.